itself. It remains the case, to date. and gold continues to languish near recent lows. prices for gold and silver to rise dramatically? A huge yes for that one. US fiat-issue petrodollar. The elites have consequences for when their rules are ignored. Syria is not known as an oil-producing nation. True. That is not the threat to the US. fiat to the rest of the world. agreements, and guess which country is “odd man out?” The elite’s own United States. a lot, and the real number is of no consequence. price of gold and silver are at relatively low levels, these days. been continually enabling and prompting the illegally sponsored coup in Ukraine? with no means to defend itself is an easy target to keep under control. by gun is amongst the highest in this country. What will more gun controls accomplish? government wants in order to eliminate all forms of civil resistance. the control of the powerful and power-hungry elites. The Rothschild crowd. 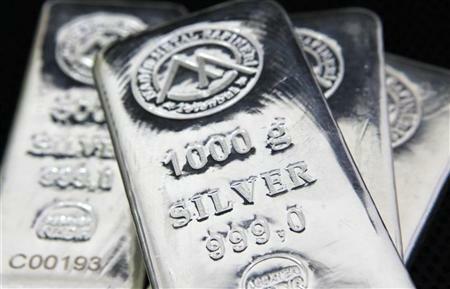 silver to reach new highs and beyond? of gold and silver will take time to turn around. a clue to some of the content discussed. final say. Pay attention to it. increase in relative volume is indicative of “smart money” activity. downside follow through. When the opposite happens, it is worth paying closer attention. resistance on a rally to that area. for establishing a position in the market. for good reason, but they sure do rhyme a lot. except for those who have no clue about what price and volume can consistently reveal.